Jay Boyd is a senior associate at FP1 Strategies. 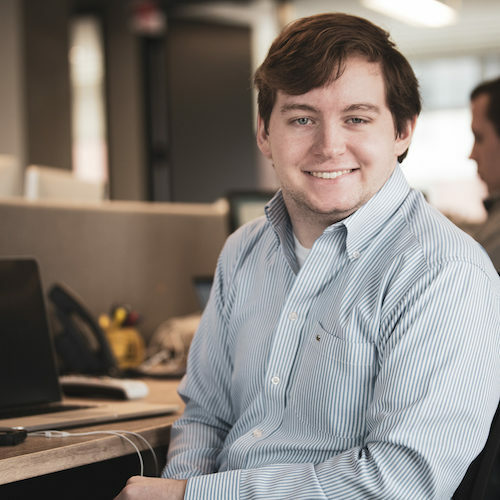 In this role, Boyd conducts research on candidates and issues, compiles print and video elements for ads, and assists FP1’s partners and managing directors in the production process. Boyd has a strong background in Virginia politics, having worked on congressional, gubernatorial and local races in the Commonwealth. He also has a strong production background in the conservative media that provides him with a deep understanding of the dynamics of Republican politics. Boyd is a graduate of the University of Virginia.